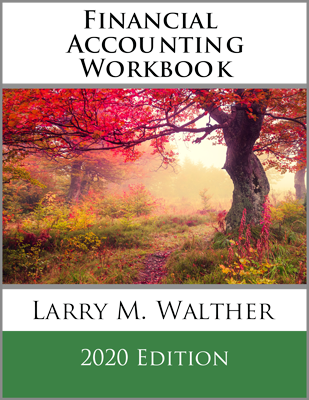 Of what value is accounting? Why is so much time and money spent on the development of accounting information? To fairly answer these questions, one must think broadly. Investors and creditors have limited resources and seek to place those resources where they will generate the best returns. Accounting information is the nexus of this capital allocation decision process. Without good information, misallocation of capital would occur and result in inefficient production and shortages. Most organizations devote a fair amount of time and effort to considering their goals and objectives. 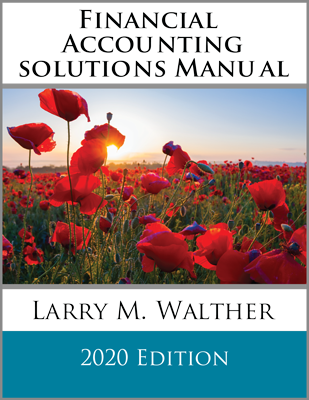 The accounting profession is no different. Foremost among the objectives of accounting and reporting is to provide useful information for investors, creditors, analysts, governments, and others. Accounting information is general purpose and should be designed to serve the information needs of all types of interested parties. To be useful, information should be helpful in assessing an entity’s economic resources, claims against resources, and what causes changes in resources and claims. Such assessments are generally benefited by accrual accounting, coupled with consideration of cash flows. Care must be taken to differentiate between resource changes resulting from economic performance and other factors (e.g., earnings vs. issuing additional shares of stock). The following qualities help to make accounting useful. Relevancy Information should be timely and bear on the decision-making process by possessing predictive or confirmatory (feedback) value. Faithful Representation Information must be truthful; complete, neutral, and free from error. Comparability Even though different companies may use different accounting methods, there is still sufficient basis for valid comparison. Consistency Deviations in measured outcomes from period to period should be the result of deviations in underlying performance (not accounting quirks). Verifiability Different knowledgeable and independent observers reach similar conclusions. Timeliness Available in sufficient time to be capable of influence. Understandability Clear and concise to those with reasonable business knowledge. Be aware of the growing complaint that accounting has become too complex. Many persons within and outside the profession protest the ever growing number of rules and their level of detail. The debate is generally couched under the heading “principles versus rules.” Advocates of a principles-based approach argue that general concepts should guide the judgment of individual accountants. Others argue that the world is quite complex, and accounting must necessarily be rules-based. They believe that reliance on individual judgment may lead to wide disparities in reports that could render meaningful comparisons impossible. 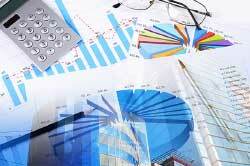 What are the key objectives of accounting? 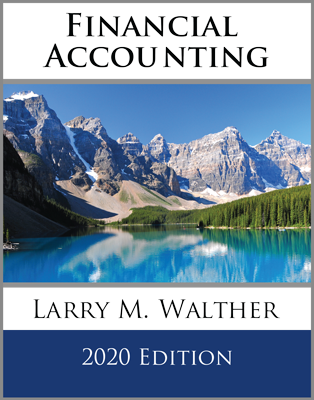 What fundamental qualities serve to make accounting useful? Discuss the enhancing qualities including comparability, consistency, verifiability, timeliness, and understandability.